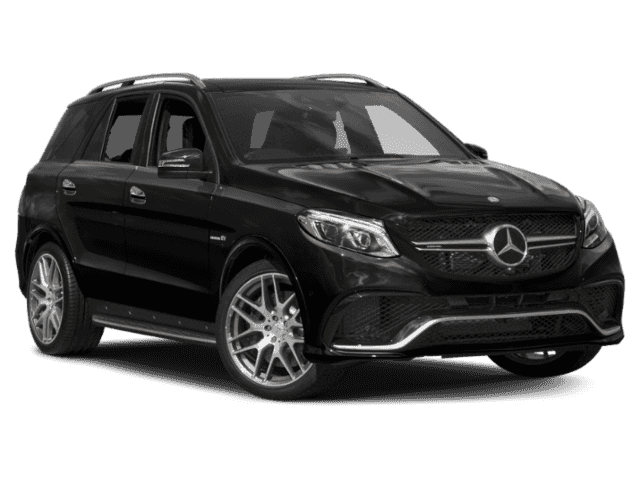 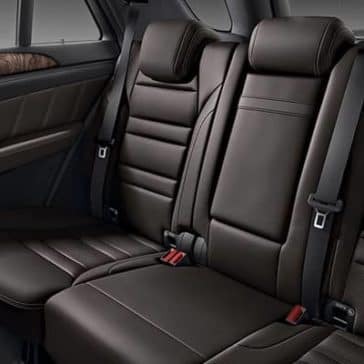 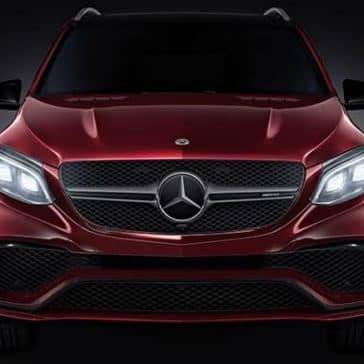 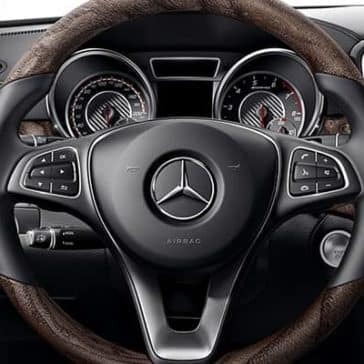 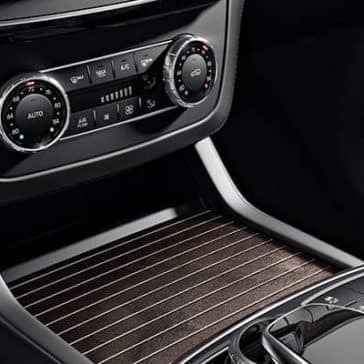 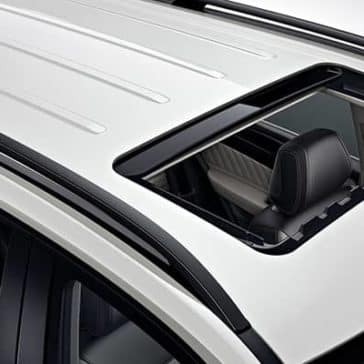 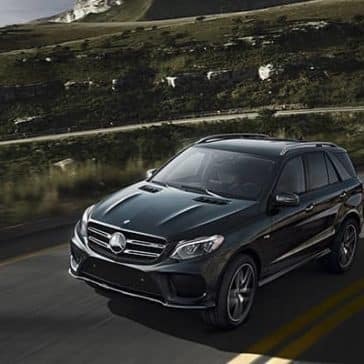 From high-grade materials to the technology that keeps West Bloomfield drivers connected to the content that matters to them, the stylish Mercedes-Benz GLE SUV has it all – and then some. 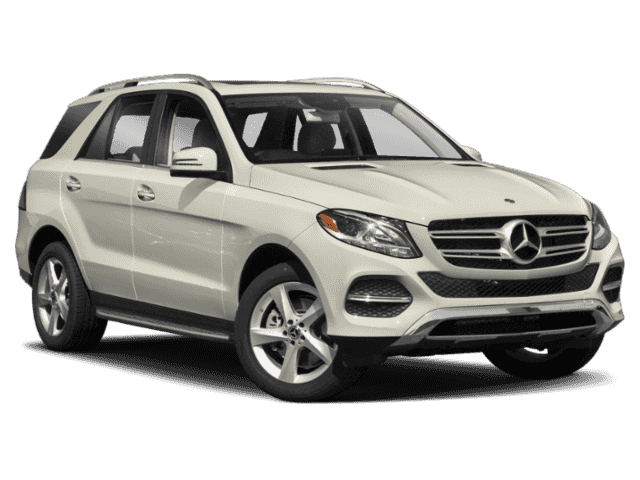 Looking for a capable midsize SUV? 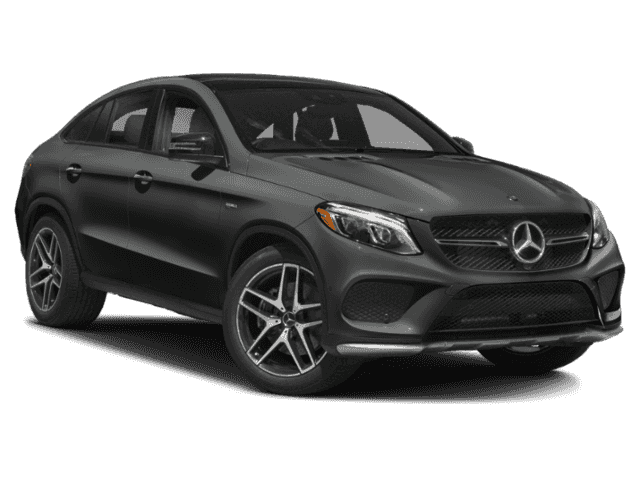 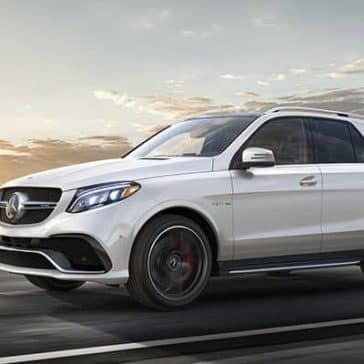 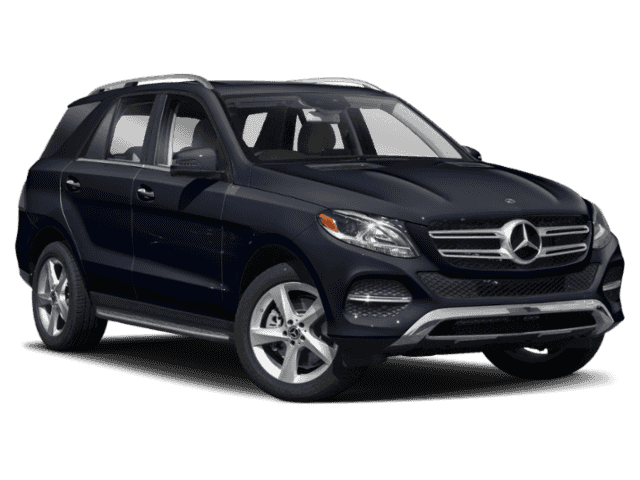 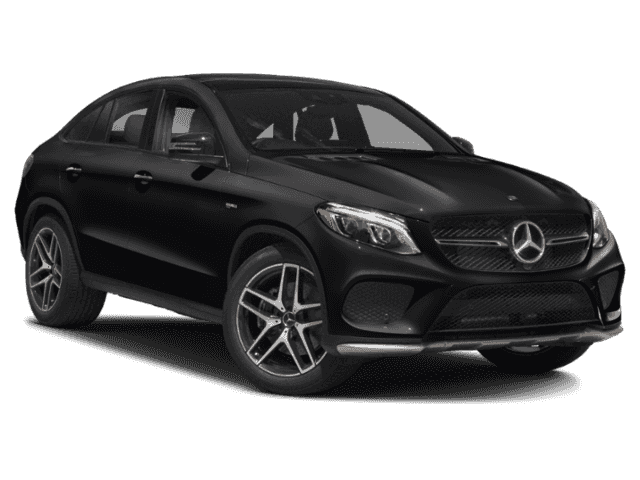 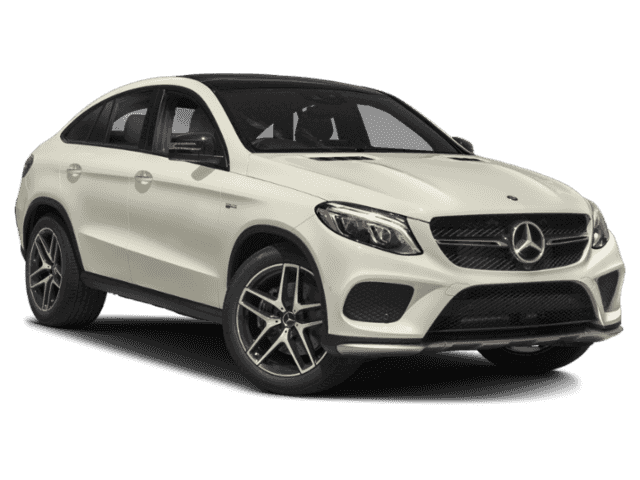 The 2019 Mercedes-Benz GLE performance specs and features are enough to thrill any West Bloomfield family!